ASUS asks: “Are you ready to meet a new ‘powerhouse king’?” The Taiwanese manufacturer has begun teasing the ASUS ZenFone Max M2 (not to be confused with the ZenFone Max Pro M2) in the Philippines ahead of its official announcement at a still-undisclosed date. 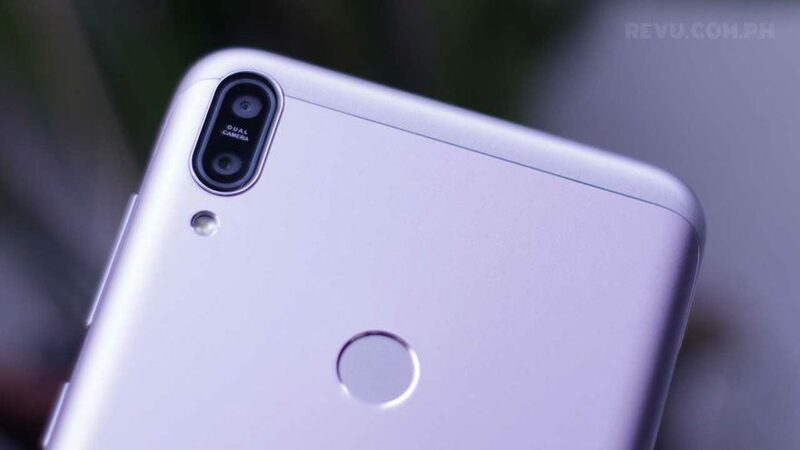 The phone, which closely resembles the ZenFone Max Pro M1 when viewed from the back, features dual cameras and a fingerprint sensor at the rear and a notched display on the front with a sizable 6.26-inch screen real estate. It’s got a 4,000mAh battery that ASUS says should be good for two days of use, too. The ZenFone Max M2 may appeal to buyers looking for a decent Android experience and long battery life. It is already available in some markets like India, where the base variant that pairs a Qualcomm Snapdragon 632 processor with 3GB of RAM and 32GB of built-in storage sells for ₹9,999 (roughly P7,379 or $141). The 4GB RAM and 64GB storage model is priced at ₹11,999 (P8,855 or $169). Its predecessor, the ZenFone Max M1, made its debut in the Philippines last year with a price tag of P8,995 ($172). It is likely the ASUS ZenFone Max M2 will retail for around the same price here, but it could be less than that.